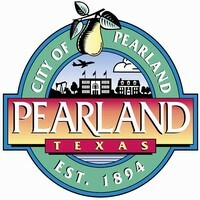 Below you will find several helpful links for the Pearland community. We hope you find this resource a tool you can come back to time and time again. The Cindy Cristiano Team has also developed an extensive network of professionals who deal with everything related to buying, selling, maintaining & improving homes. So whether you're needing mortgage financing, renovations, landscaping, general upkeep...you name it...Cindy can refer you to one or more experts that we know from experience do quality work at a competitive price. So when you decide to make a move, or if you have any other home-related needs at any time, please feel free to call or email me ! 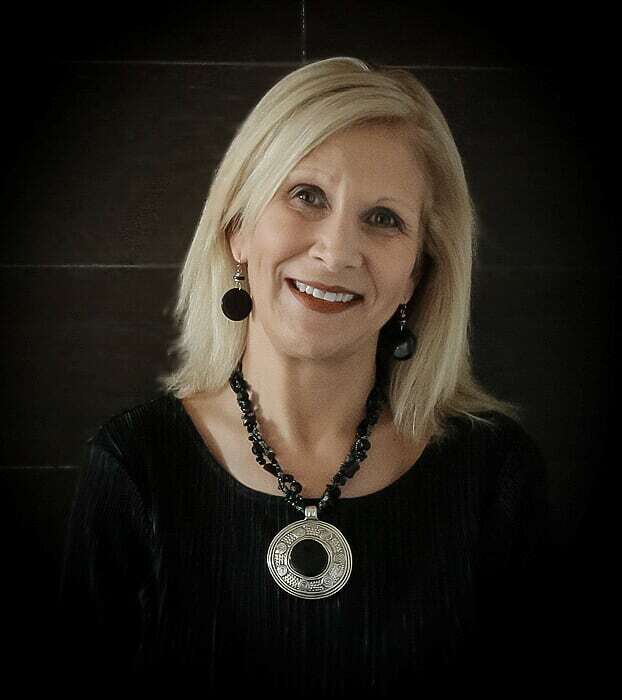 RE/MAX Moving Coach ~FREE Moving Service when you buy or sell with Cindy! P.O.D.S ~ Special Discounts for clients in The Cindy Cristiano Team! Furniture Bank Houston ~ Donate to Help Those in Need! Fun Stuff To Do in Pearland! Fun Stuff To Do in Our Area! Downtown Houston ~ COOL Interactive Map of Downtown!